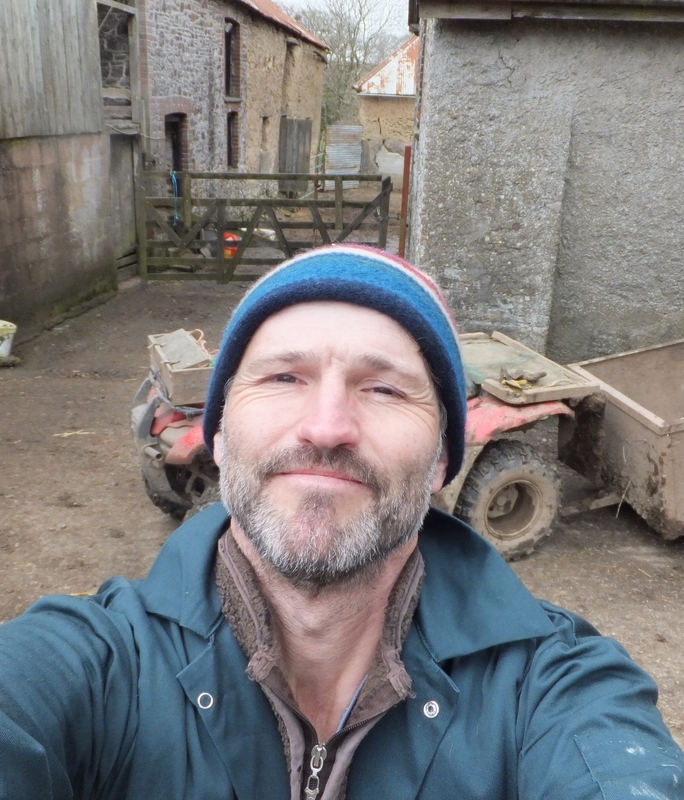 Ian has worked at the RSPB for over 24 years, with his current focus on project management within the International Species Recovery Unit. 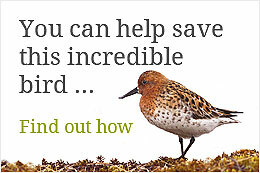 While others are experts in the field, Ian spends most of his time behind a computer, managing budgets, applying for supporting funds, and dealing with contracts, and as a member of the UK Support Team, he has been involved with the development of future plans for the conservation of the spoon-billed sandpiper. His responsibilities also include Sociable Lapwing and the European Turtle Dove, as well as several species on the UK Overseas Territories. 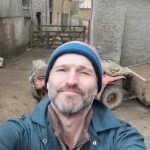 Ian has also worked as an aviculturist at the Durrell Wildlife Conservation Trust and the International Crane Foundation. He currently works part-time, and for the other 8 days of the week is a farmer.